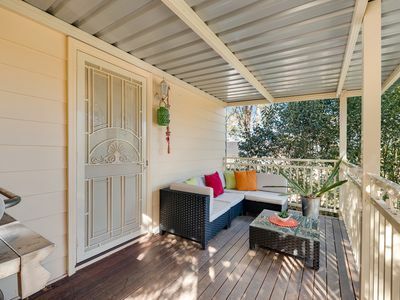 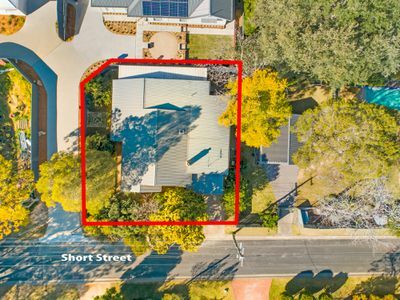 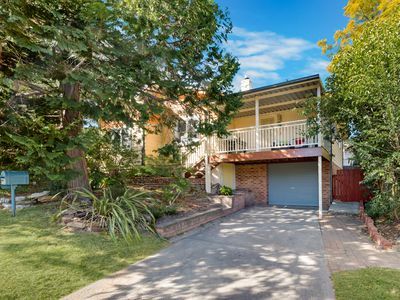 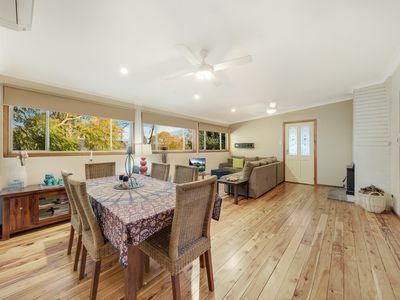 Offering a private setting in the highly sought-after south side of Springwood, this updated character home boasts plenty of living and entertaining space and a flexible layout. 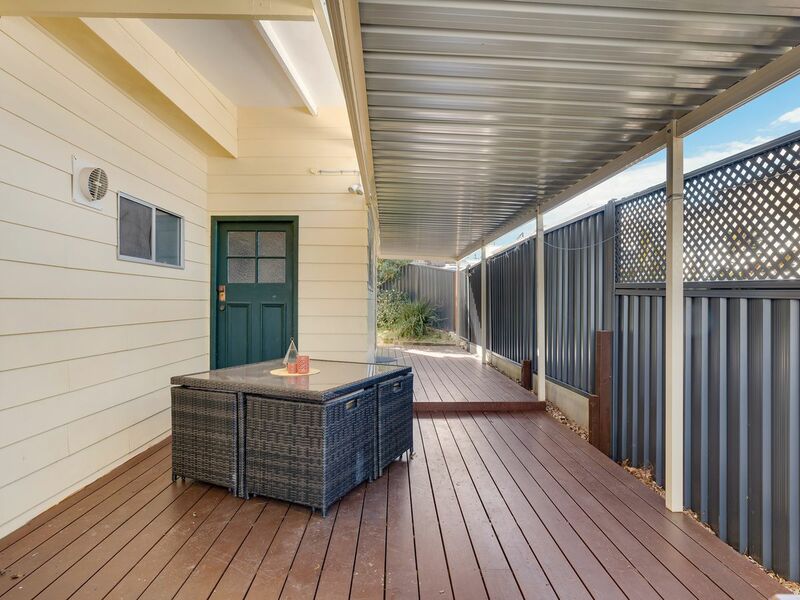 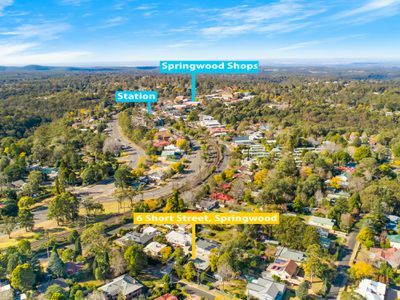 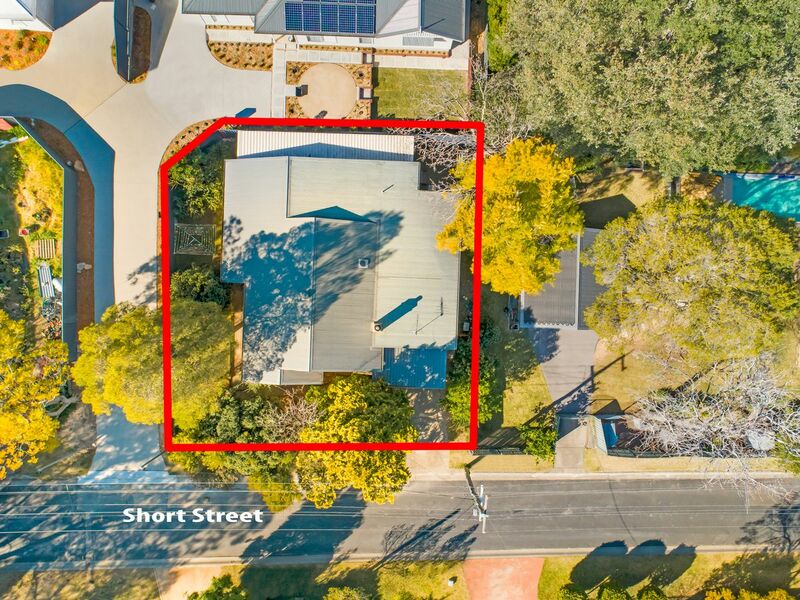 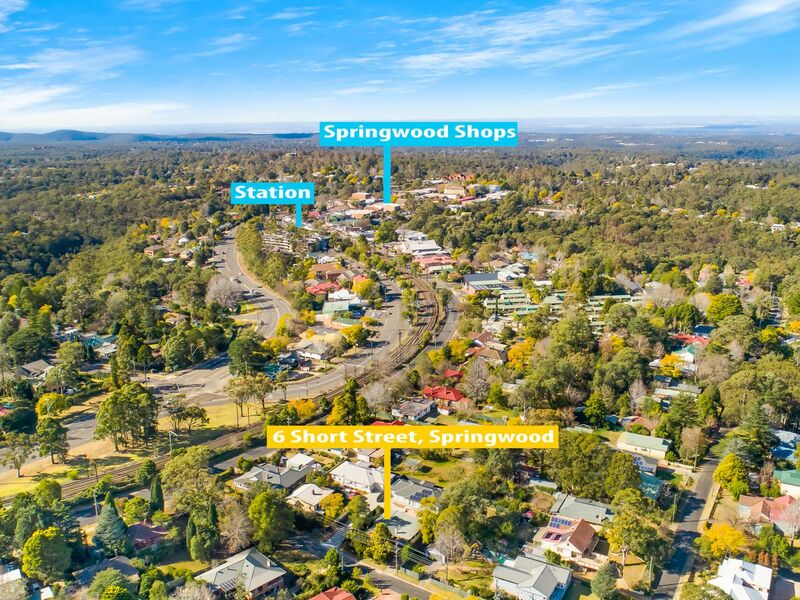 Positioned within walking distance to the charming Springwood village including boutique shops, cafes, bars, and restaurants, as well as the train station and bus stop, this tasteful property combines tranquillity and convenience. Polished timber floors greet you at the entryway and extend throughout the home. 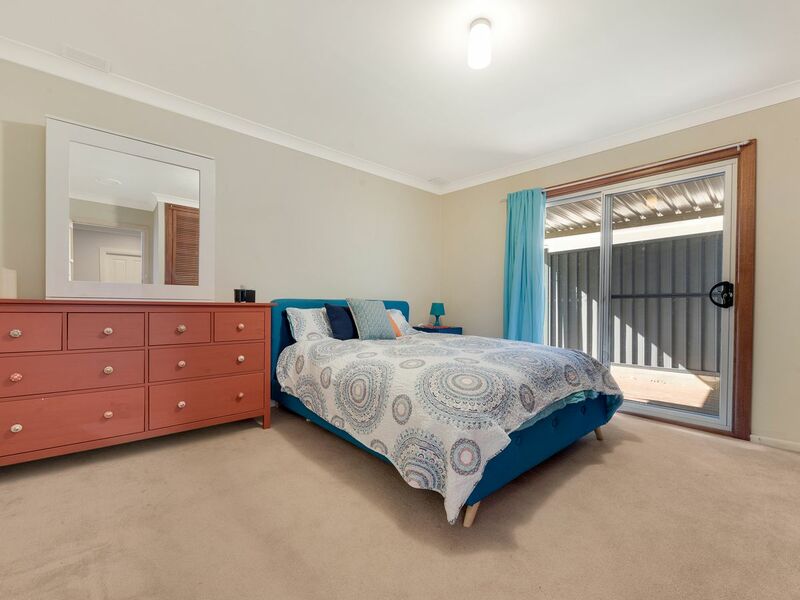 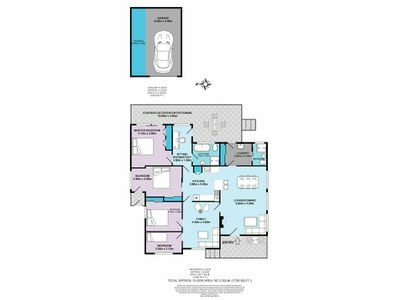 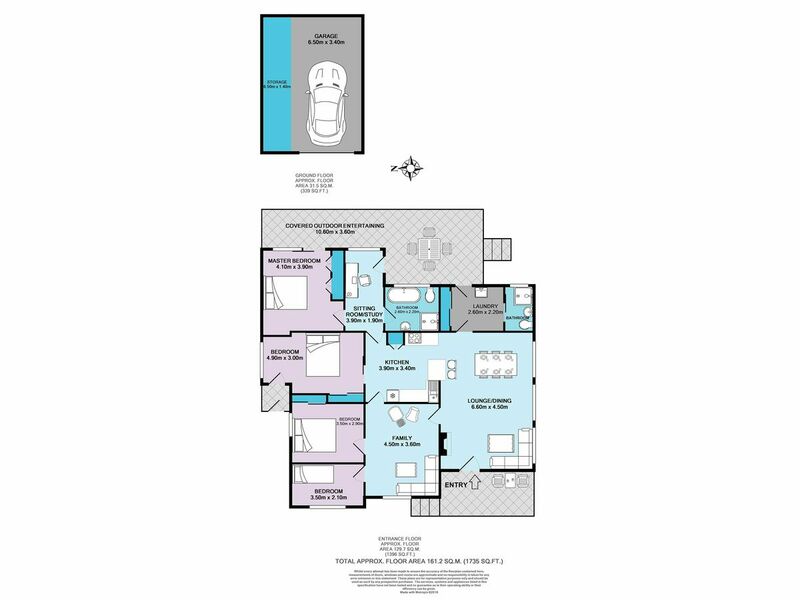 There are four bedrooms, three with built-in wardrobes, and two with external access. 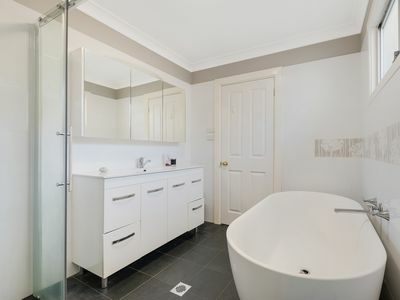 The two family bathrooms are both contemporary in style with one featuring a chic standalone bathtub. 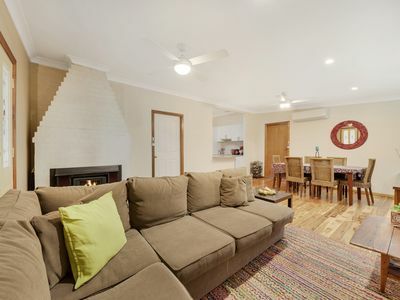 The expansive open plan lounge and dining area contains a cosy fireplace as well as dual ceiling fans and split system air conditioning for year round comfort, while the separate family room could also be used as a media room, teenage retreat, or kids play room; open one wall up to uncover a second fireplace. 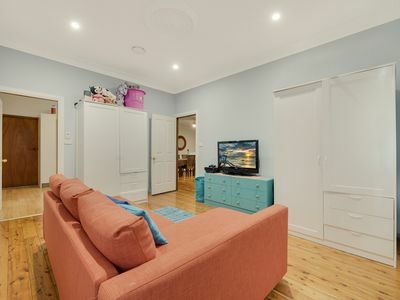 A small sitting room provides another versatile space; ideal for use as a reading room, study, nursery, or parents retreat. 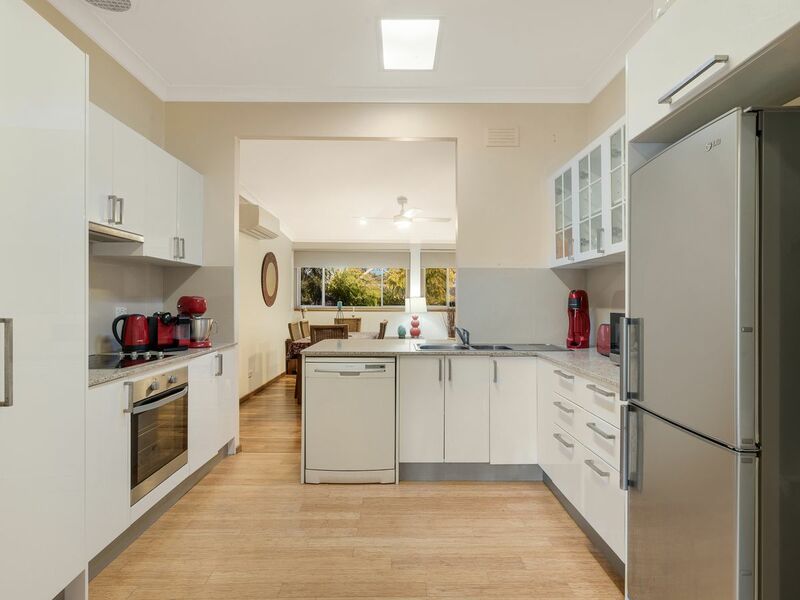 The modern kitchen is nestled in the heart of the home and features stone benchtops including a wide breakfast bar, loads of soft-close cabinetry, and a dishwasher. There are two covered outdoor entertaining areas; the front porch which offers a superb view, and a large private patio to the rear. The block is low maintenance with a small neat garden. 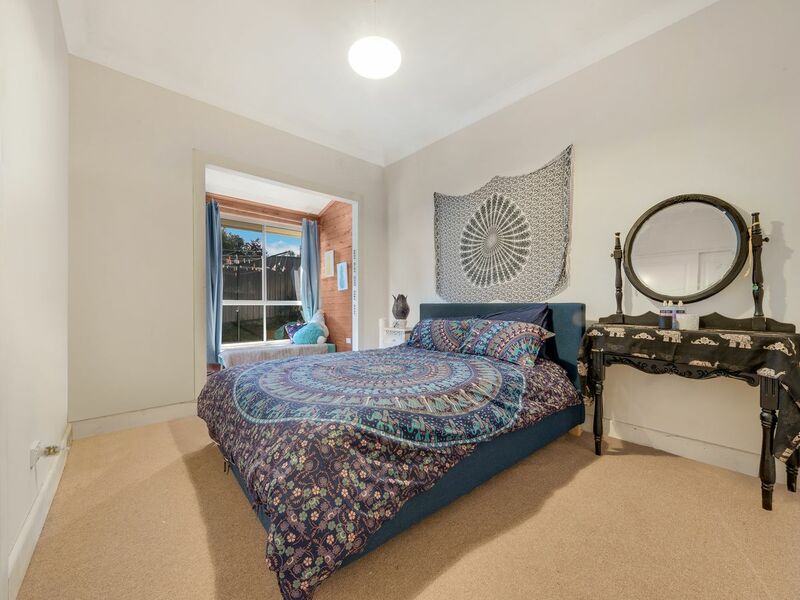 Additional features to note include: garage with storage space plus additional off street parking; double glazed windows.